There was some firm tofu in the fridge. 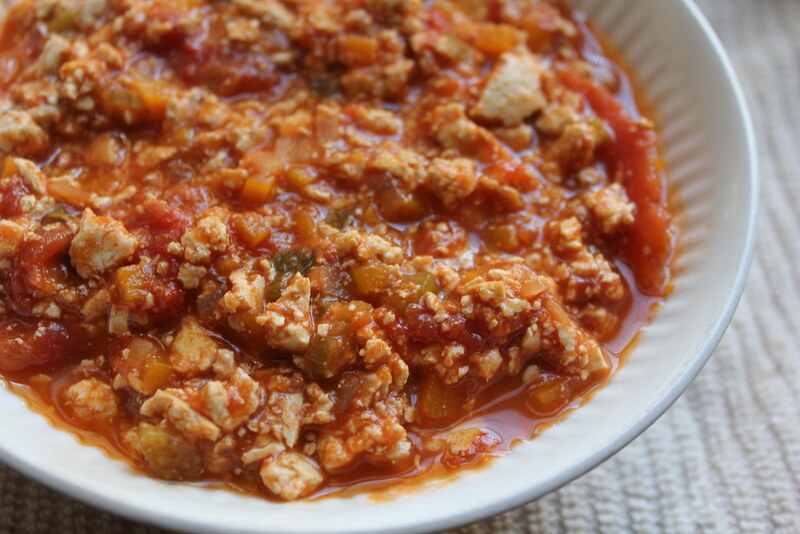 Really firm tofu, which, crumbled, has a similar texture as tender, sauce-soaked ground meat. Why not make two pots of sauce, and see how they’d each turn out? Bolognese sauce takes a long time to cook, so getting two versions out at the same time seemed efficient, for experiment’s sake. I un-squeezed Marcella Hazan’s Essentials of Italian Cooking from my overstuffed bookshelf, and opened it to sauces with a heavy thunk. The bolognese sauce recipe called for both milk and white wine as additional liquids in the sauce. But the idea of pouring milk in tofu sounded too hideous. Also, the sauce wouldn’t then be vegan, if that was one goal I was trying out as experiment. So for fairness’ sake, I skipped the milk in both versions of my bolognese sauce, and just used the white wine, tomatoes, and vegetables called for. The only difference? 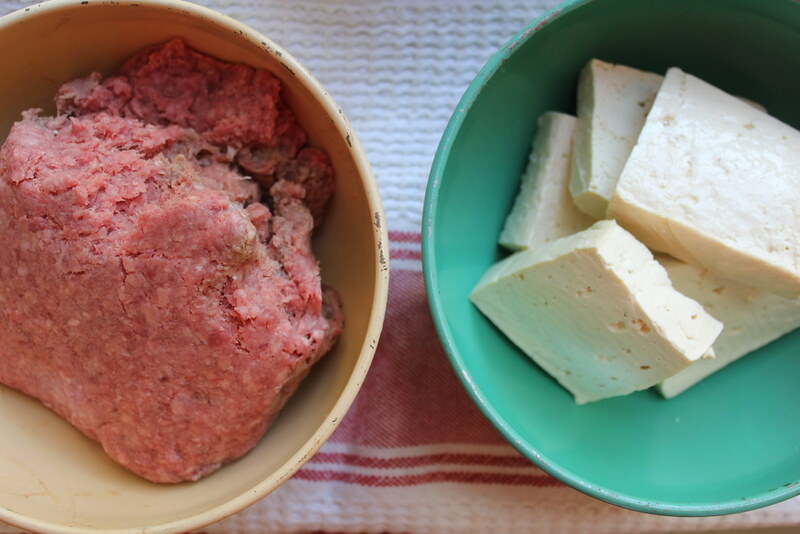 One version would have the requisite ground beef, and the other, tofu. Chopping the vegetables to a fine, uniform dice for this sauce is one of the most pleasant activities that may exist on the planet: firm and sweet-smelling carrots, crisp celery stalks, and half-globes of onion cut neat and evenly to miniature cubes. What a winter’s day comfort. Once these sweat in olive oil for a good fifteen or so minutes, each pot got their separate protein, and I began to crumble them up. At this point I was feeling quite giddy optimistic about the results. This was going to be perfect! I prematurely thought. 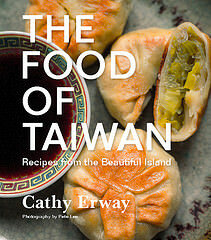 Once the tomatoes were added, and I watched the thick, red liquid soak into the tofu, I was reminded of all the full-flavored, classic tofu dishes with deep-red chili sauces that I loved. Ma po tofu, the Sichuan dish, actually has bits of ground meat along with tofu swimming in a robust, tasty, and very red sauce — this experiment can’t be too crazy then! I justified. About three hours later I was flushing the stuff down the toilet. Now, there is a time and place for everything. Unfortunately, tofu and tomato sauce do not share one. This is the type of horror that turns people away from tofu for life, to never look back. 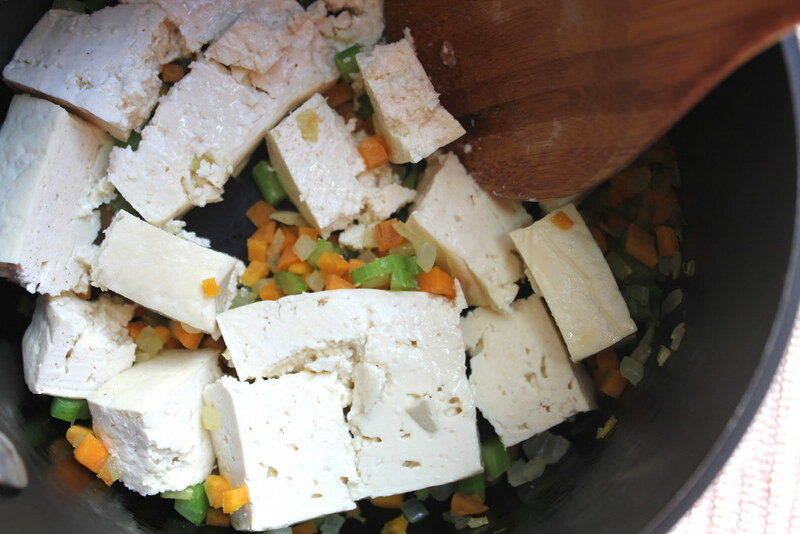 Despite simmering for more than two hours, absorbing all that classic Italian flavor, the tofu still tasted distinctly like tofu, its misplacement in the dish making it even more pronounced. I happen to love tofu, but now I can totally understand tofu angst if one has only experienced it in absurd contexts like these. It’s horrible! And the sauce from it is horrible, too! Let’s never go here again. Oh, but that other pot of “proper” bolognese sauce? The perfect consolation prize for my failure. The meat was rich and tender, the sauce was thick enough to generously coat the pasta. Even without the milk that’s called for in some recipes, it all tasted so savory and soothing. So “right.” A good tip to take away as a lesson: do your experimenting, but at the same time, make something that’s sure-fire. And Italian and Chinese food may not have as much in common as I thought. Heat olive oil in a large, heavy-bottomed pot or Dutch oven. 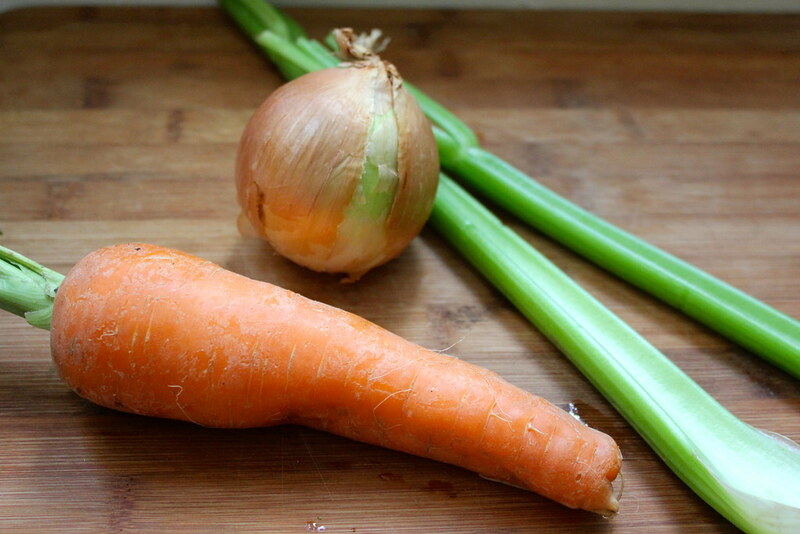 Add the onions, carrot and celery and a generous pinch of salt. Cook over very low heat, stirring occasionally, until well-softened, about 15 minutes. Add the garlic and tomato paste and cook, stirring, another 1-2 minutes. 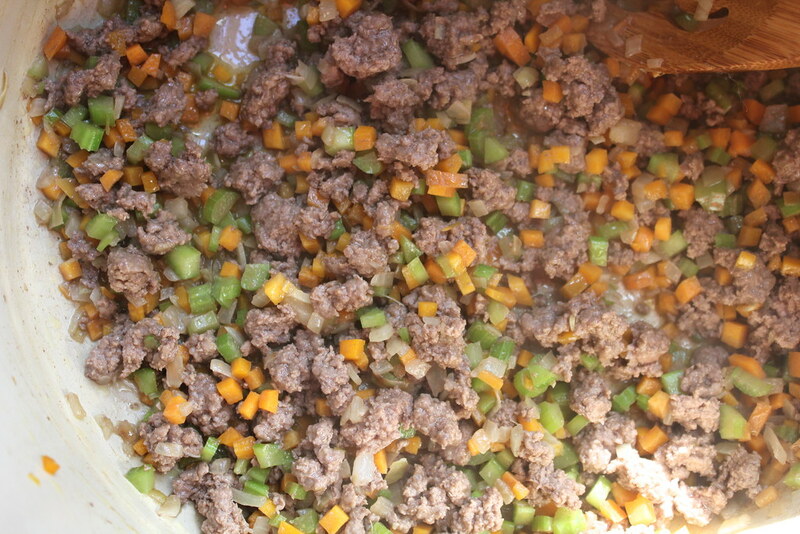 Increase heat to medium-high and add the ground beef. Break it up with a spatula to small chunks and season with a few pinches of salt and pepper. Once the meat has completely browned, add the white wine. Let boil for a minute, stirring. Add the tomatoes and their juice and bring to a boil. Reduce to a very low simmer and cook uncovered at least 2 hours or up to 4, stirring occasionally. Taste for seasoning, adding salt and pepper as desired. Boil pasta in generously salted water until al dente. Drain. Toss the pasta with the sauce. Top with the grated cheese as desired and serve immediately. Seven brownie points: The words “hearty” and “meaty” should set you up for a not-so-healthful entree. But even if this sauce has tasty, fatty ground beef, the quantity of it is pretty minimal compared to most meat-based main courses. Indeed, the meat is used sparsely so as to flavor the rest of the sauce, so you get a full-flavored taste with every bite even if there’s no actual meat in one now and then. A wise idea if you’re craving “hearty,” “meaty” winter foods. 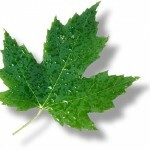 Four maple leaves: Another disappointing score. Imported plum tomatoes (I know, should have canned some last month when the last tomatoes were in season), olive oil, and pasta are not terribly local but they are shelf-stable and hence require less energy to transport and store (no refrigeration, less waste). ‘Tis the season to buy local meats as a luxury ingredient from your farmers market, as their flavor will be so tasty you won’t even miss those heirloom tomatoes no longer around. At least you tried! 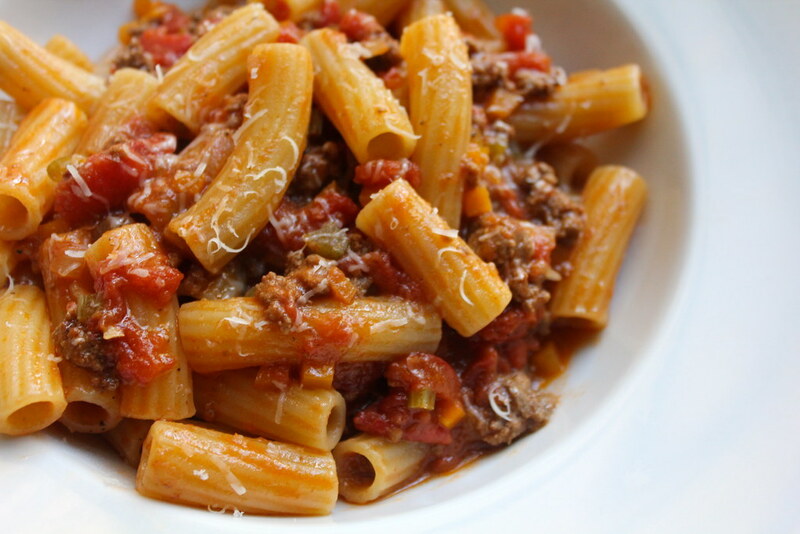 You can do a pretty good bolognese style sauce with red lentils! See this one on food52: http://food52.com/recipes/11864-red-lentil-pasta-sauce. @Wendy: Wow, what a great idea with the lentils, thanks! Yummy! Gonna try this recipe! Thank you for sharing!